Are you looking for a career where you can help others feel better by relieving their pain and stress? 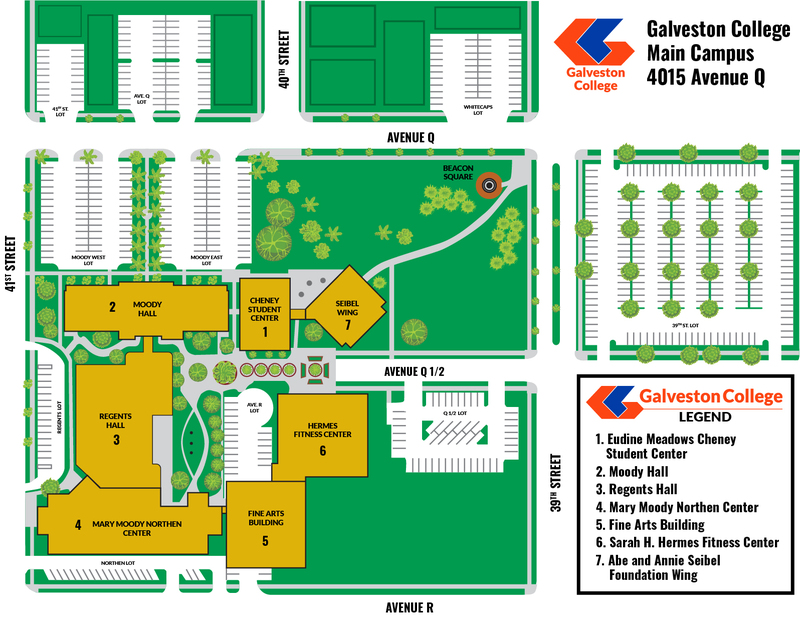 If so, Galveston College’s New Massage Therapy program may be right for you. This comprehensive program provides the education, skills and hands-on practical experience you need to pursue this rewarding career. This two semester program features both classroom instruction and hands-on training. To help you transition from student to practitioner, you will complete an internship in which you work directly with clients to provide massages. Upon successful completion you should be ready to take the State Massage Therapist Exam, to become licensed and to practice in the state of Texas. This program meets the requirements of individuals planning to take the MBLEX exam and State Jurisprudence Examination for state licensing put forth by the Texas Department of Licensing and Regulation (TDLR) and presents material in business practices and ethics, anatomy and physiology, health and hygiene, chair massage, pathology, hydrotherapy, kinesiology, history of massage, body mechanics, massage techniques and rehabilitative aspects of massage. Additionally, students will have a practice internship on proper massage protocol for various populations, This may run longer than the spring semester. Additional supplies such as a massage table, sheets, towels, textbooks, massage oils and linens must be purchased separately. Students must meet the healthcare program requirements listed on our application at least 2 weeks prior to class starting. This includes a criminal background check, as well as immunizations. Please be advised that depending on your record, a criminal conviction may prevent you from licensure by the State of Texas for this program. If you have a question about your background and licensure, please speak with the program coordinator. You also have the right to request a criminal history evaluation letter from the applicable licensing agency. Student must purchase textbook and workbook, black scrubs, and massage supplies for their own personal use. Classroom Massage tables and supplies are provided for lesson, but students will need to purchase their own tables & supplies when it comes time for internships.